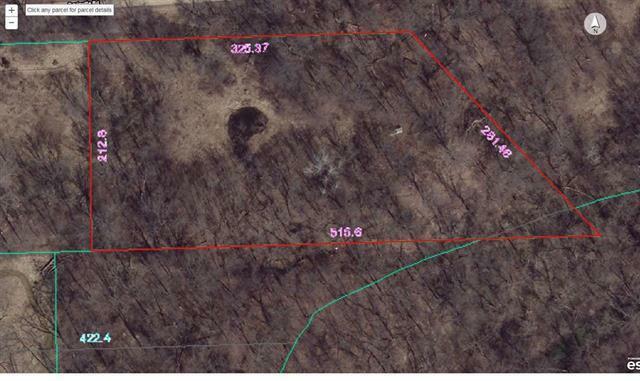 Rare,Beautiful Un-touched rural 2 acre, very private wooded paradise zoned rural AG. 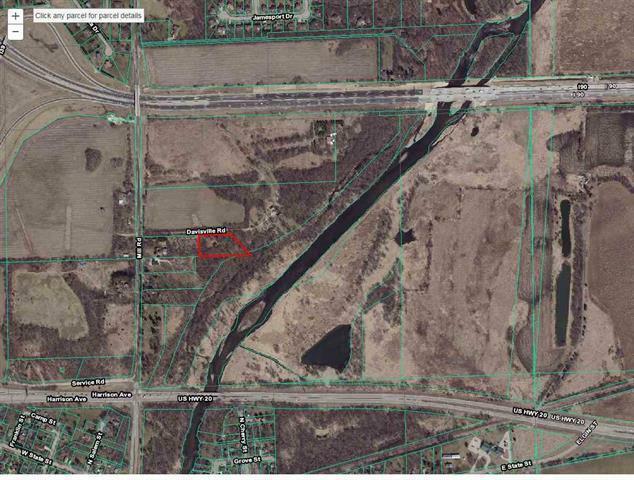 Located in Cherry Valley, this property is minutes from I90, Chrysler plant & Cherryvale mall.The property is located off a Private road & adjoins a 19 mile path along the Kishwaukee river making it the perfect place to build your dream home or vacation get-a-way. Lots of wild life, native plants & berry bushes. Please contact a licensed real estate agent before entering the private road. Needs well& septic, gas and electric available at the street. Listing provided courtesy of Re/Max Property Source.